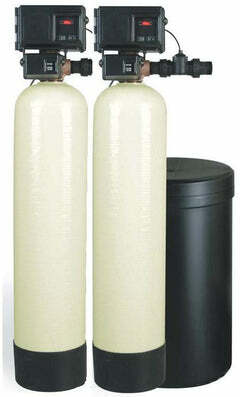 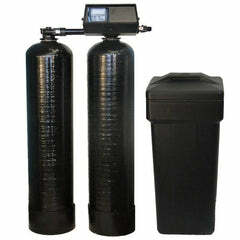 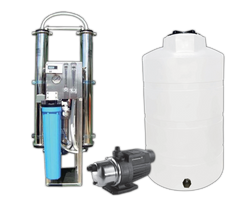 Microline Reverse Osmosis Water Filter Set | Microline Post Carbon Water Filter 6"
Microline filter packs, individual filters, reverse osmosis filter and membrane replacements, we carry a huge variety of Microline replacement water filters. 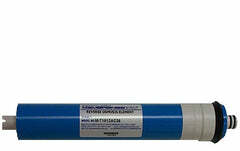 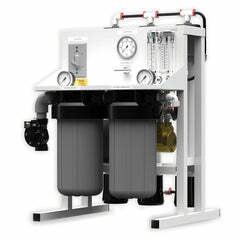 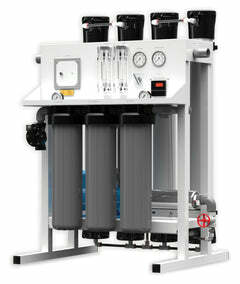 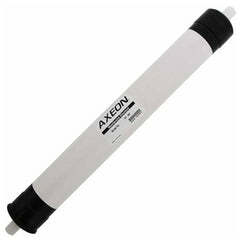 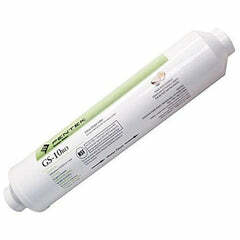 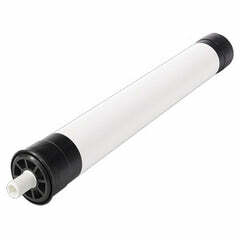 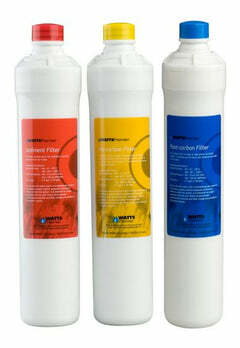 Microline featured products include Microline reverse osmosis systems, S7025 water filters, and S7011 Microline filters. 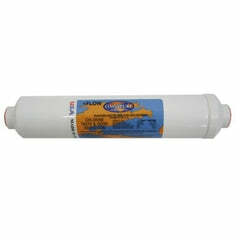 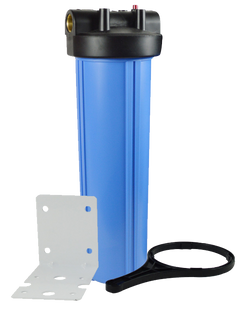 We offer sediment and carbon block pre-filters, RO membranes, and GAC polishing post-filters for your Microline RO filter system.